Present your new collection, catalog, or the latest fashion trend with the Fashion Presentation Template, developed specifically for fashion designers and brands. Designing and manufacturing a clothing collection requires the coordination of many different teams and processes. Managing that is exhausting and hard work. Spend more time focusing on your passion and less time building a presentation. 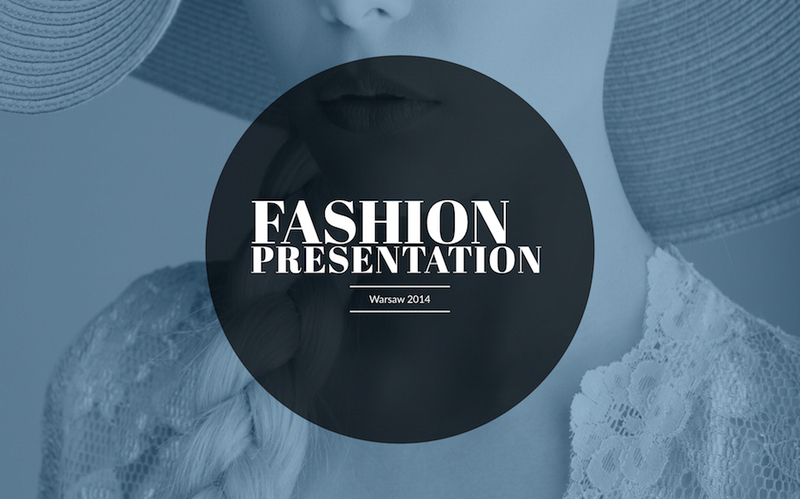 The Fashion Presentation Template is built for fashion designers and brands. Just like every garment has its own tech pack with specifications for manufacturing, consider this fashion presentation template the tech pack for your presentation. The template comes with 23 fully customizable slides featuring charts, graphs, infographics, perceptual maps, timelines, and more. What's included in Fashion Presentation Template?